Minecraft GameBand I have a feeling this will be a very popular gift item this year in the gamer world. This bracelet is not just a USB, it’s the ability to take your Minecraft world with you anywhere you go. And, you can customize the light-up graphics on your bracelet which is a huge big kid perk. 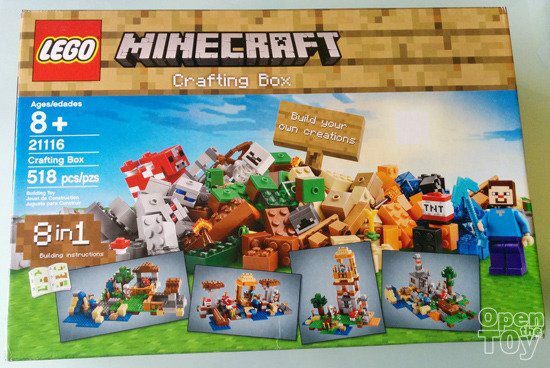 Lego Minecraft Crafting Box This is the ultimate Lego set for Minecraft lovers. They can create their own inventions or one of the 8 scenarios provided in the instructions. 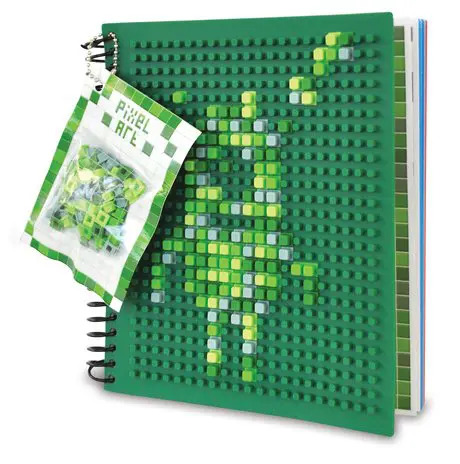 Pixel Art Spiral Notebook Looking for an inexpensive, offline gift? Have them test their creativity on this 3D Spiral notebook cover, and sketch out their worlds and ideas in the notebook. I know my son would love this gift idea! 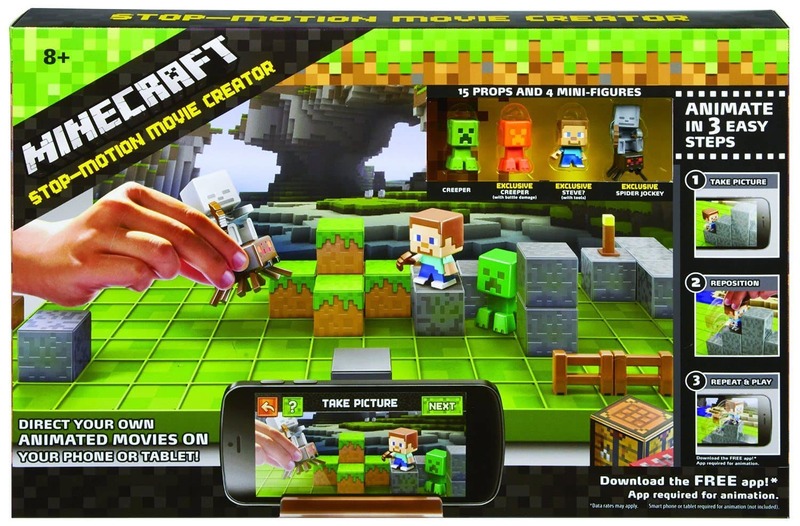 Minecraft Skin Scanner App Get your child’s creative juices flowing with this great $0.99 gift. 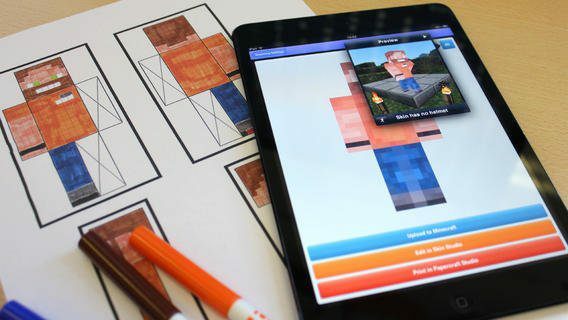 My son loves drawing and coloring skin after skin for his own custom Minecraft figure with this app. 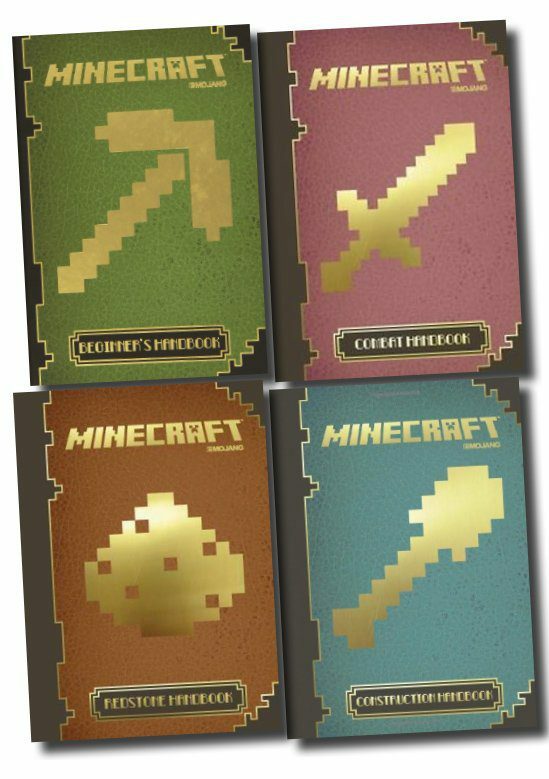 “Official Minecraft Handbook Collection“ My son reads these over. and. over. He lends them to friends. Seriously, I don’t think I’ve gotten my money worth out of a book as much as these. 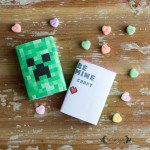 Your Minecraft lover will love them (and you’ll get them reading, in the process!). Learn to Mod Software from ThoughtSTEM This is the gift of all gifts. 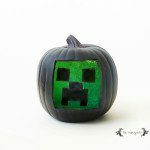 My son desperately wants to build his own Minecraft mods, and this software with lessons makes it possible. Get it now while it’s on sale! 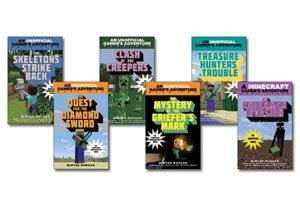 “The Unofficial Gamer’s Adventure Series Box Set: Six Thrilling Stories for Minecrafters“ Another great offline gift idea for Minecraft lovers is this book set by Winter Morgan. My 7 year old has loved these books and reads them again and again. He literally can’t put them down, and on more than one occasion I’ve caught him sneaking a few extra minutes to read after bed with his flashlight (and I totally don’t mind!). 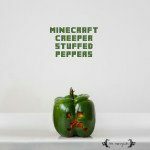 The set includes: “The Quest for the Diamond Sword”, “The Mystery of the Griefer’s Mark“, “The Endermen Invasion“, “Treasure Hunters in Trouble“, “Skeletons Strike Back“, and “Clash of the Creepers“. 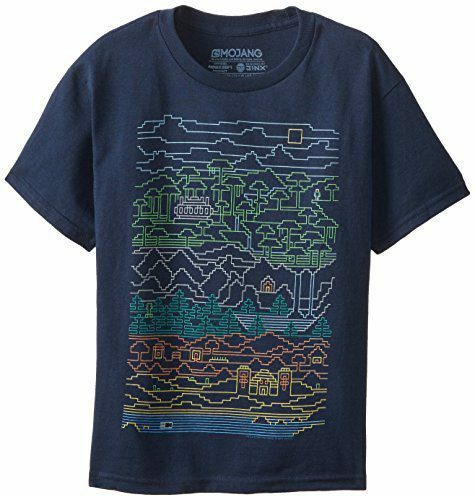 His favorite of the set was “The Enderman Invasion”. 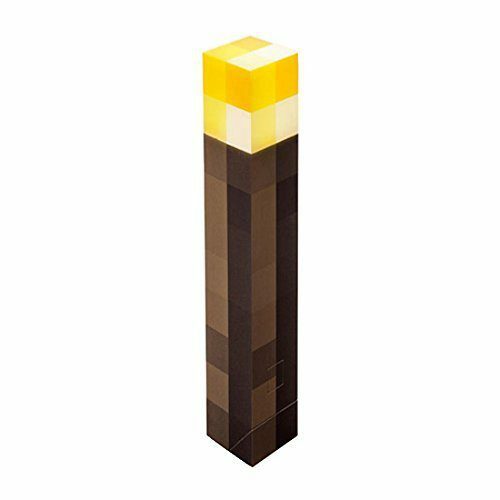 Minecraft Light Up Torch. This can be mounted to the wall or used as flashlight or night light. My son received this as a gift and loves it. 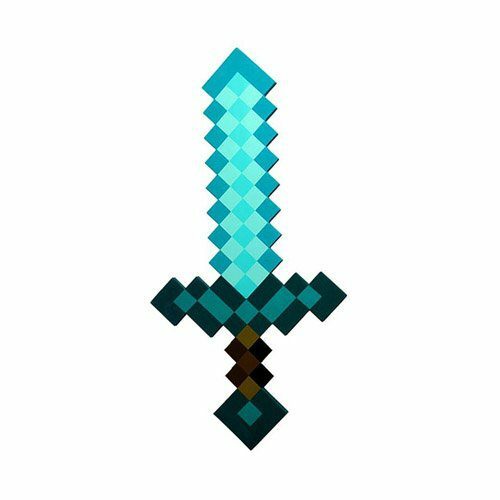 Diamond Sword. I’m told this is a staple toy for any Minecraft lover. 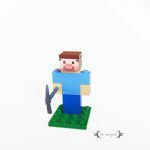 Stop Motion Minecraft Animation Studio (I couldn’t just stop at ten!) 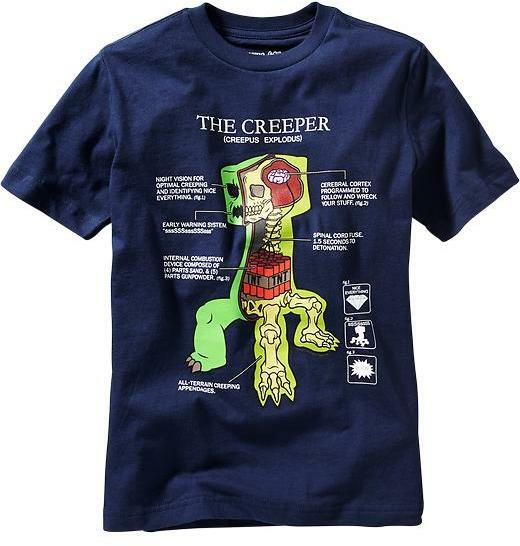 My son would freak out if I got this for him! I’ve well-documented his love of Minecraft, but he’s also really interested in the idea of animation. 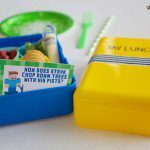 What a great way to spark creativity! I don’t think I’d see him for hours at a time if I got him this as a gift. 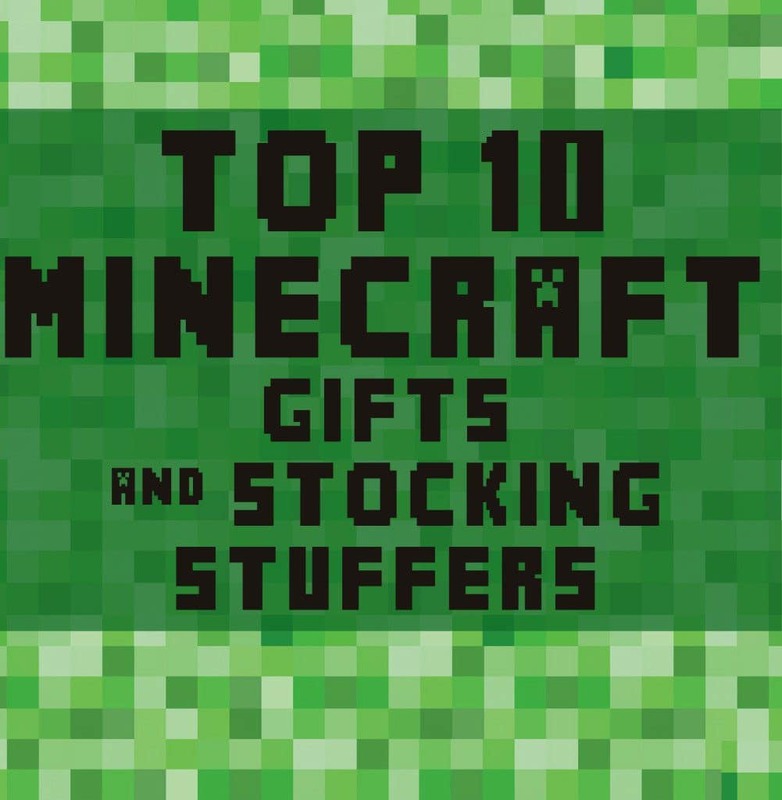 What would you add to my Gift Guide for Minecraft Fanatics? Let me know in the comments below. So many great ideas! My son would love them all! 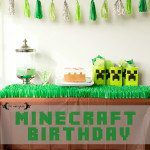 So many Minecraft fans out there of all ages! Thanks for sharing these ideas.